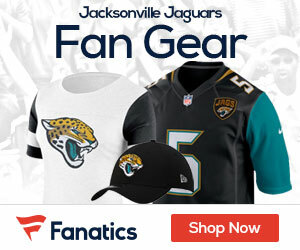 The Jaguars are denying an ESPN report published Sunday morning that said they are likely to consider trading cornerback Jalen Ramsey following this season, Philip Heilma of the Florida Times-Union reports. Trading Ramsey, who has a difficult personality and undeniable talent, would be among the boldest decisions the franchise has ever made. 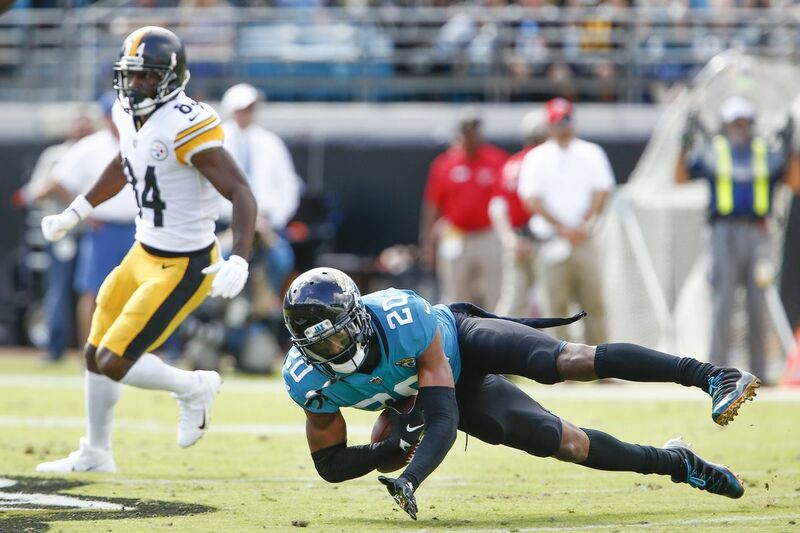 The All-Pro cornerback’s rookie contract runs through the 2019 season, and the Jaguars can pick up his fifth-year option for 2020. From there, the Jaguars would also have the franchise tag at their disposal to keep Ramsey, if the two sides could not agree to a long-term deal.